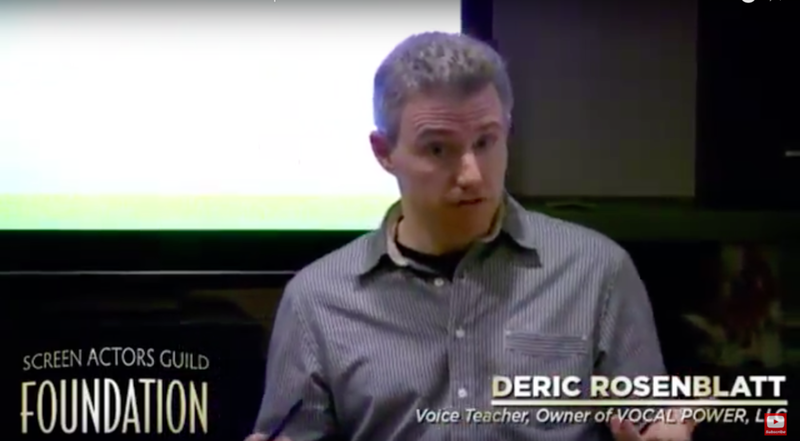 Deric has experience conducting vocal seminars and can be contacted if needed. Below are a few descriptions of past seminars he has lead and links to videos. The care of the voice is essential to the professional actor and singer. The more solid, practiced and unconscious the technique, the freer the performer is to grow, mature and access emotional range and creativity. But a host of common bad habits coupled with stress, flu season, hectic schedules, frequent performances, smoke, certain foods and drinks, body tension and many other challenges can make maintaining healthy vocal production a mystery and impede the creative process. 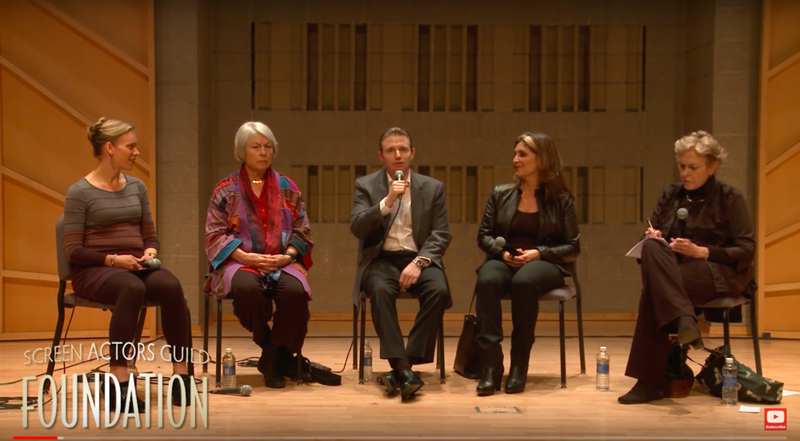 In this in-depth and interactive seminar, panelists explored the connection between breath, voice and creativity by sharing tools and techniques for connecting breath to sound, how to approach text and music with healthy vocal production rich in emotional depth, and provided advice on how to address vocal tension and injury while on the job. Panel includes Dr. Linda Dahl, Jane Guyer Fujita, Kristen Linklater and Deric Rosenblatt. Moderated by Shane Ann Younts. Actors Equity Association, the Actors Fund and the Screen Actors Guild Foundation present this seminar on vocal health and technique for singers, actors, and dancers. An interactive presentation by Broadway voice teacher Deric Rosenblatt and otolaryngologist Dr. Linda Dahl. Studio photography provided by Mark Bradley Miller.